Chico Freeman (tenor saxophone); Anthoney Wonsey (piano); Kenny Davis (bass); Rudy Royston (drums); Anthony Kerr (vibraphone). With more than thirty albums to his name, saxophonist, composer and producer Chico Freeman decided the time had come to broaden his horizons. He left the U.S. and moved to Europe in the early 2000s, with a deep need for self-reflection and longing for innovation. In 2016 he returned to New York and released the album Spoken Into Existence, on which he blends together a wide range of influences, including hip-hop, funk, bebop, post-bop, blues, and world music. Freeman has perfected an immediately recognizable style of playing and composing and he sounds sharper than ever. This means he is ready for a new chapter in his very impressive career. Few artists can match Freeman’s lengthy list of collaborations that includes legends like Charles Mingus, Michael Jackson, Celia Cruz, The Temptations, Sting and Elvin Jones. 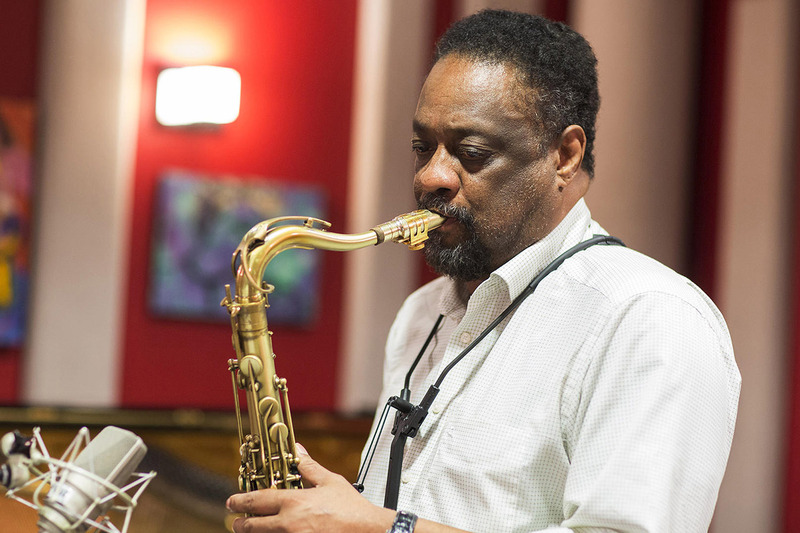 With the Chico Freeman Plus+Tet visitors to North Sea Jazz have the chance to be amazed by one of the most influential saxophonists of our time.